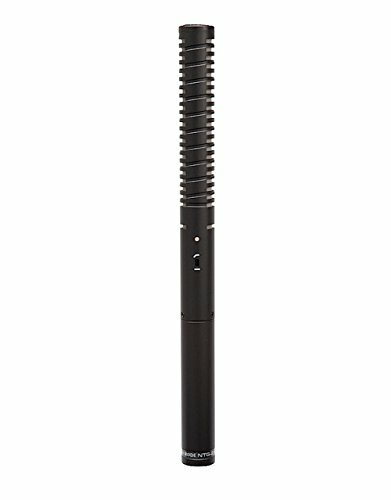 There are very few items in today's machine manufactured world that can claim to be 'Hand Made', and yet this is true of every RODE microphone. 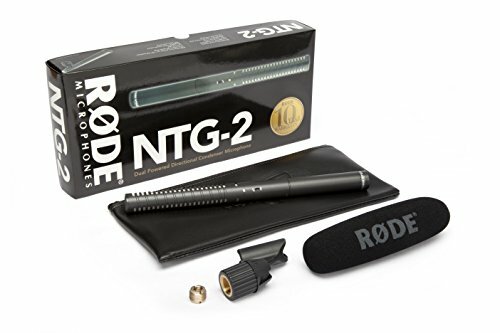 RODE have a state of the art manufacturing plant in Sydney, Australia that is specially built for their needs using incredible cutting edge equipment, but that ultimately allows their engineers to hand-craft each mic. 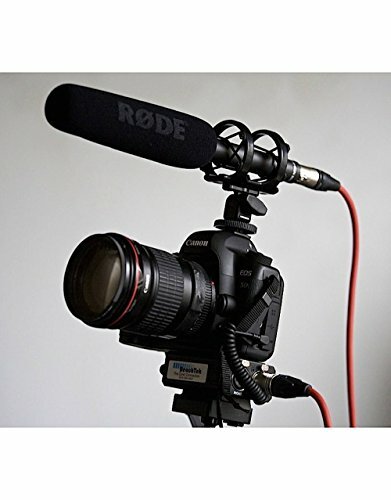 RODE are the only microphone manufacturer to offer a 5 to 10 year warranty across their entire range of products. 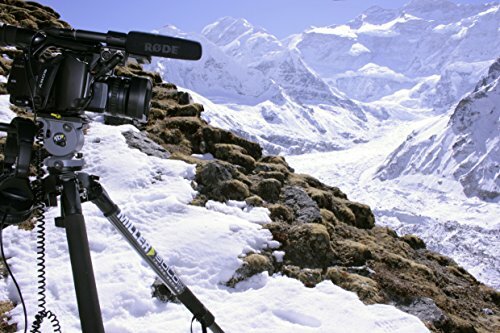 They know they can offer a 10 year warranty because they are confident that their microphones will last a lifetime, thanks to the meticulous manufacturing process that only RØDE employs. You won't find any bad solders caused by an overworked, underpaid plant worker on their products! 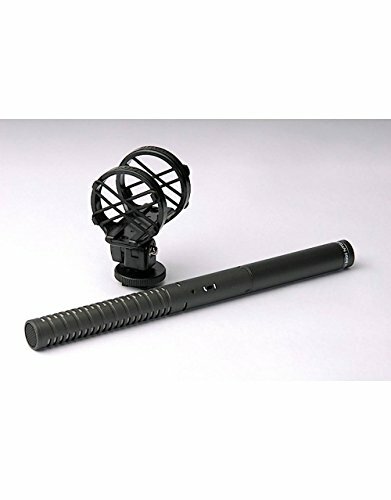 So when you buy a RØDE microphone you are also buying their product service guarantee - their customer support teams are available around the clock to provide insight on pre-sales questions, technical support on product issues, and even general recording advice. 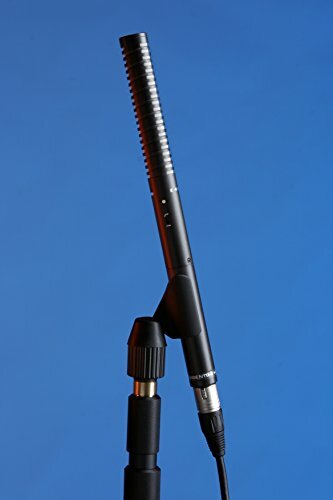 Exclusive Scan Pro Audio webinar video available for this product.